Marketing your website means getting people to view your webpages. A business owner needs to increase the traffic – the number of people visiting his or her site – and to make sure that those visitors are interested in the products or services. This is where SEO comes into play. SEO means optimizing your site so that it will appear on the first page or two of the search engines – which in turn means a higher rate of directed traffic. There are many SEO tips and tricks that have been written about. However, business owners often need help and guidance in this regard as they rarely have the time or the expertise to implement SEO tactics and marketing strategies. 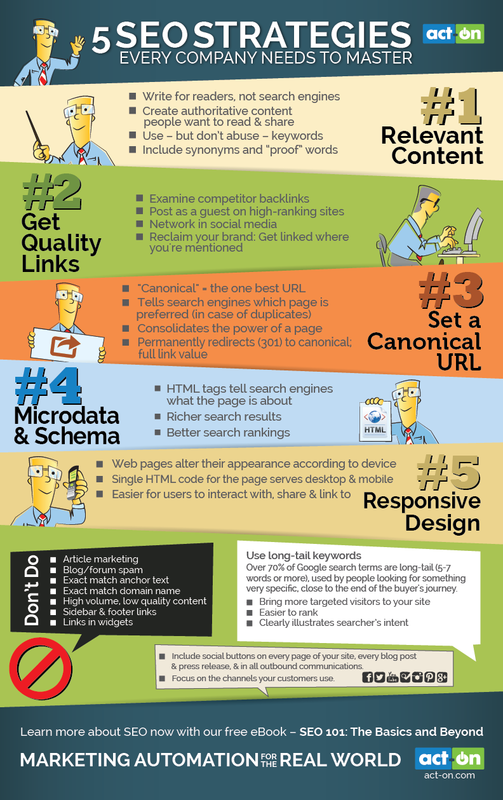 But the good news is that business owners can improve their SEO by implementing a few essential search engine optimization strategies, as this infographic points out so well. Create content that your clients will find useful. Look at the keywords and backlinks that your competitors are using. Make use of social media – it is well-known that social media shares have an affect on your position on the search engines. 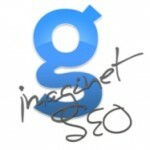 Don’t forget to try Imaginet’s SEO services!!! 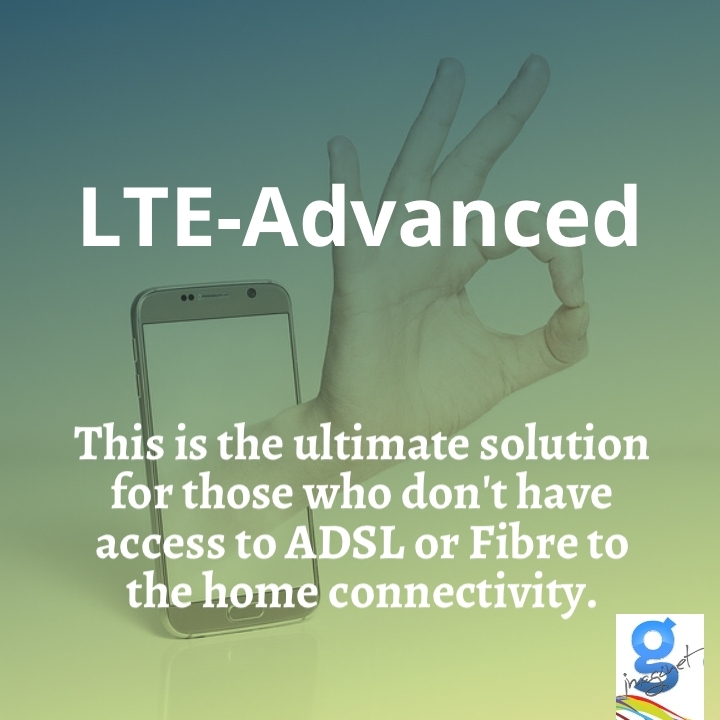 Confusion on just what connection is your best internet choice?